How young is too young for rhinoplasty (nose job)? Many parents ask me what the appropriate age may be to consider a rhinoplasty, or nose job, for their children. The reasons for desiring surgery range from a traumatic injury, cleft deformities, or a nasal appearance that is the subject of teasing. I therefore want to explore a few myths and provide some insight into the current thoughts on rhinoplasty in the young patient (less than 18 years old). 1. Unproven, yet commonly held assumption: Nasal surgery affects facial growth. This has no evidence in our medical literature, but has been a commonly held assumption in our field for some time. Previous commentaries (without evidence) have stated that surgery on the septum can affect growth centers of the face. Increasing evidence is now showing no detrimental effects from nasal surgery in younger patients, including a 2014 study published in JAMA Facial Plastic Surgery by Fedok et al reviewing 54 patients with an average age of 12 years. 2. When is surgery indicated in younger patients? 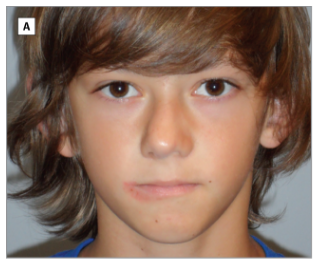 Image from Fedok et al, corrective nasal surgery in the younger patient. Obvious deviations of the nose after trauma can and should be dealt with following the trauma instead of waiting until the patient is 18 years of age. There may be complications from trauma including nasal obstruction, nose bleeds, recurrent sinus infections – which should not be put off. Noses may have cleft lip deformities (that involve the nose), scarring from previous trauma or surgery, or even pronounced humps or size which can take their emotional toll on someone. 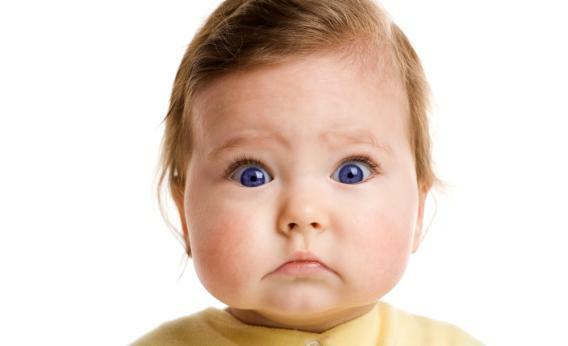 Many times it is the child urging the parent for correction of the deformity but sometimes parents seek out opinions on their child’s appearance. Either way, the family should be on the same page about wanting to move forward with surgical correction. 3. Will the nose continue to change? The simple answer is yes. As we age, our skin elasticity continues to change and normal aging occurs. There is no evidence that nasal growth slows as a result of surgery as mentioned above. For more information on the expected post-operative course following rhinoplasty, please see my rhinoplasty page. Nasal surgery for adolescents should be for functional reasons or for distracting deformities of the nose. These improvements should err on the side of conservative and major work (if needed) may need delay until the patient is older. These decisions should be made during the consultation with the patient and family. This surgery can be quite rewarding for the patient and alleviate years of struggling with their appearance. Have a great rest of the week and please send all questions or comments to me through my contact form.